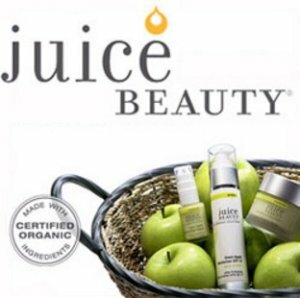 Juice Beauty offers 20% off sitewide via coupon code "FF16". Deal ends 11/4 at 3am ET. 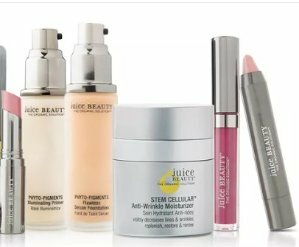 Juice Beauty offers 15% off select best sellers via coupon code "BeautyMoon". Shipping fee is $6, or free shipping on orders over $30.